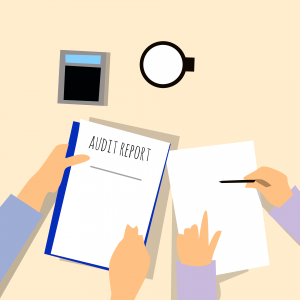 The audit process is initiated with a complete understanding of exactly what you, our clients, are looking for as an end product. A Premium Audit can be conducted to verify the accuracy of premium rates, commissions, and administrative fees. Premium remittances, fee allocations, and the report development thereof, are tested for accuracy. Vincent & Vincent Companies USA Inc is always committed to engendering a sense of pride and loyalty on the part of all who are associated with the various entities of our organization. We also strive very hard to meet our customers’ needs in an effective, timely, and supportive fashion. Each report is handled on a case by case basis, ensuring the most accurate quality and professionalism while maintaining industry standard time service and reasonable pricing.